For episode 295, we wanted to revisit several key moments that were transformative for our listeners and for Sterling and Stone. The full-time author life has a unique set of challenges that many jobs don’t have. One of the biggest is learning how to structure your day-to-day work life. In episode #245, Christine Niles helped us learn how to make the best of our time as an author entrepreneur. There’s nothing more crippling in a creative’s journey than self-doubt. In episode #250, the guys talk about overcoming imposter syndrome and approaching your writing with confidence. Knowing your audience is the key to delivering a novel to the right person and having them come back for your stories over and over. In Episode #274, Michelle Spiva breaks down what readers look for at different times in their life and how learning these themes will help authors optimize their stories for the right readers. Amazon is the world’s biggest book seller. Part of being an indie author is learning why Amazon gives special love to certain books, then harnessing that power for your own books. In episode #248, Chris Fox taught us how to expose your book to the right readers at the right time. Chris Fox isn’t the only book marketing guru in town. In episode #264, Tammi Labrecque discusses how to peek inside Amazon’s black box algorithms. Are you a “grumpy git” marketer? In episode #284, the guys help the “grumpy gits” of the world learn how to market with sincerity. Understanding your readers is important if you want to serve your audience with books they want to keep reading. In episode #254, Matt Champagne shares how authors can use reader surveys to make you a better author for the audience you’re looking to attract. In episode #266, the guys interview J. Thorne, Zach Bohannon, and Lindsay Buroker about their creative process when attempting to write a novel with 4 different writers on a train to New Orleans. The trio shares what they took away from the process that they couldn’t have learned from writing alone. When you’re just starting out, it’s hard to imagine paying someone to do things that you can probably do yourself. 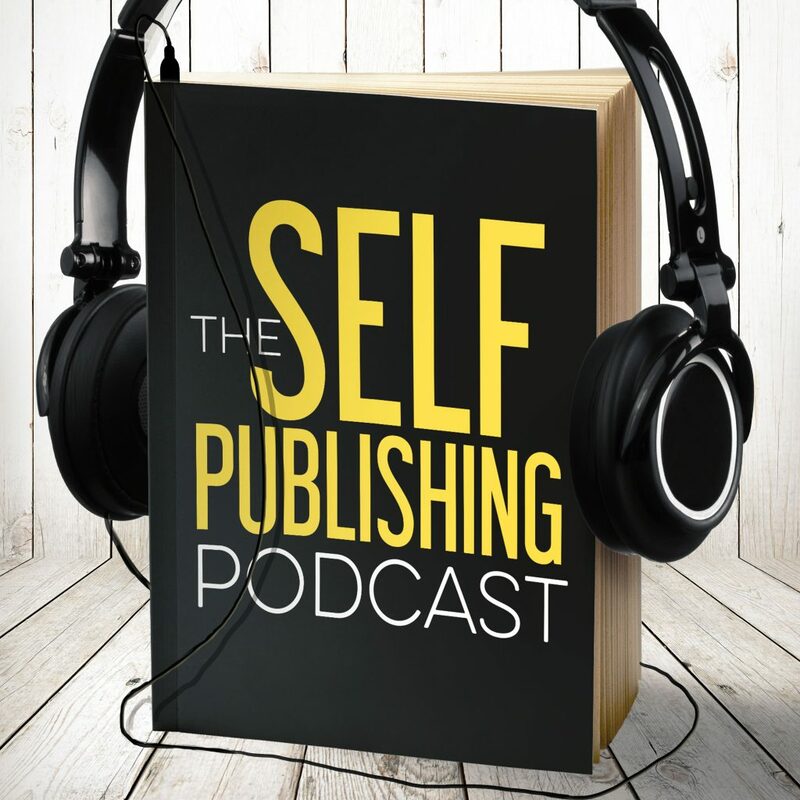 In episode #270, Johnny, Sean, and Dave talk about what authors can outsource and why it’s important. In the legendary episode #244, Johnny, Sean, and Dave live brainstorm a story based on their audience’s ideas. When Dave shares his story, it blows everyone away.